The station wagon, complete with faux-wood paneling, defined the American middle class for a long time. The last of the American full-size wagons were discontinued in 1996. And now with sedans shrinking, it's time to explore what the modern family car is. "People’s tastes changed. And when the SUV came along 30-35 years ago, that changed people’s perception of what a station wagon type vehicle could be," notes auto contributor Mark Savage. If you like the ease of driving, parking, and gas mileage of sedans, you'll have to rely on Japanese, Korean, and German carmakers, says Savage. However, he says that crossovers have become "the bigger catch-all for everybody." "I truly think the car of choice is kind of a mid-size crossover ... every car maker has that," Savage says. "You can still get five people into that very comfortably and still throw a bunch of stuff in the back— some of them now even have a third row seat." Lake Effect automotive contributors Mark Savage and Dan Harmon discuss the family car. Mark Savage writes the auto review column, Savage on Wheels, for the Milwaukee Journal Sentinel and Savageonwheels.com. He is also editor of Scale Auto magazine, part of Kalmbach Media in Waukesha. 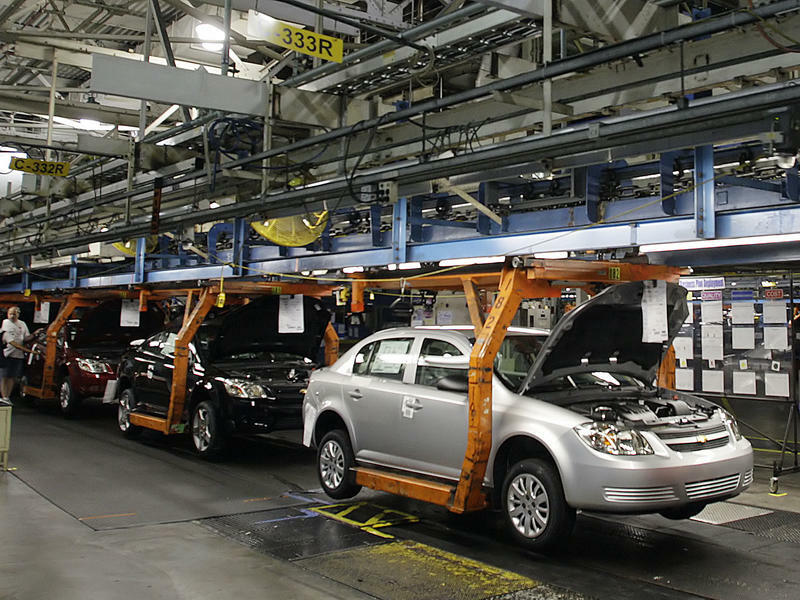 General Motors announced in November that it's closing five plants in the U.S. and Canada and stopping production of several of its passenger cars. That will result in thousands of job losses as GM works to turn its financial picture around. Analysts say GM has not adjusted to changing consumer tastes fast enough, which is why the company will now discontinue the once-popular Chevy Cruze and Volt lines, along with some Buick and Cadillac models. Buying a car may be one of the most stressful things you ever do. Whether it’s new or used, a car is one of the most expensive items you will ever buy. While the internet has helped consumers arrive at a dealership armed with more information, that hasn’t really changed the overall dealership experience. And depending on that experience, it’s very easy to feel you’ve gotten a bad deal. Are Plug-in Hybrids Changing The Way We Drive? It’s hard to imagine the world without hybrid cars. More than 20 years ago in Japan, the Toyota Prius was the first of these cars produced for the mass market. Two years later, the Honda Insight was available in both the United States and Japan. Today, not only are there more hybrid options available, they also have a significant place in the automotive market.